Comments: WAY WAY Larger than it looks: 3000+ SF! Ready for Delivery! 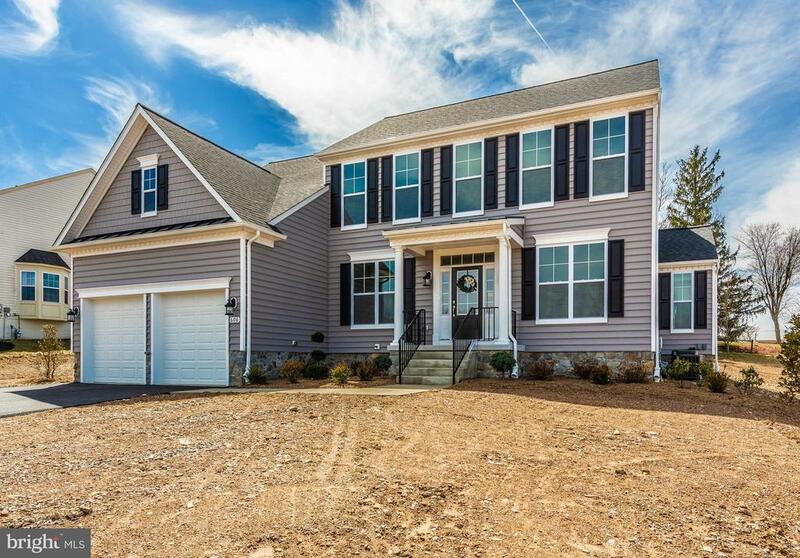 This is a gorgeous open floor plan combined with quality construction by Catonsville Homes. Awesome Island Kitchen w/Granite, Stainless & HUGE Morning Room open to Family Room w/Gas Fireplace. Front Formal Dining Room and Living/Library. Hardwood Floors throughout entire main level. Mudroom on Main; Laundry Room on Upper. All of this in Lovely Sterling Glen, close to downtown Mt Airy, Commuter Routes, Shopping and more! Front Grade & Sod Coming Soon!